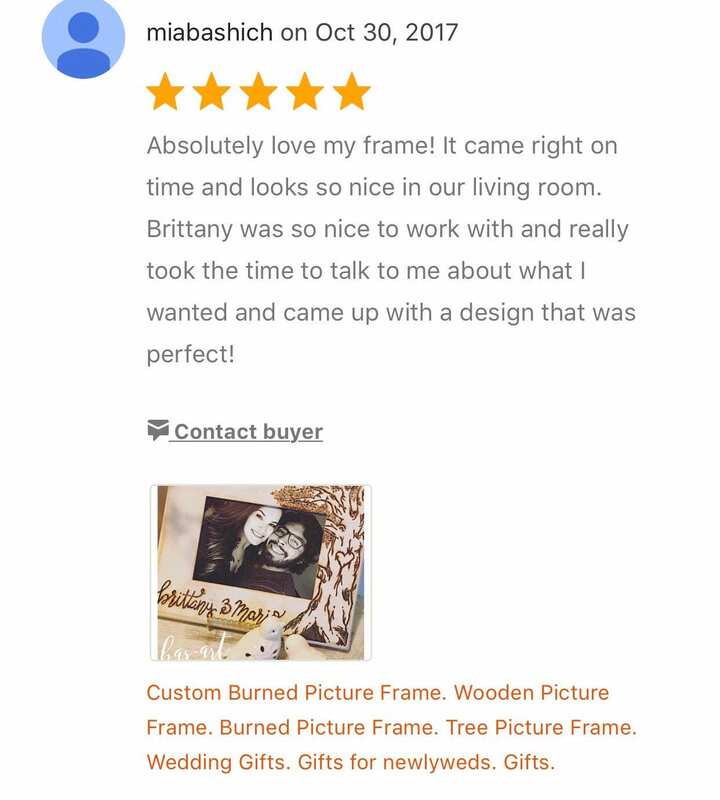 Burned Tree Picture Frame. 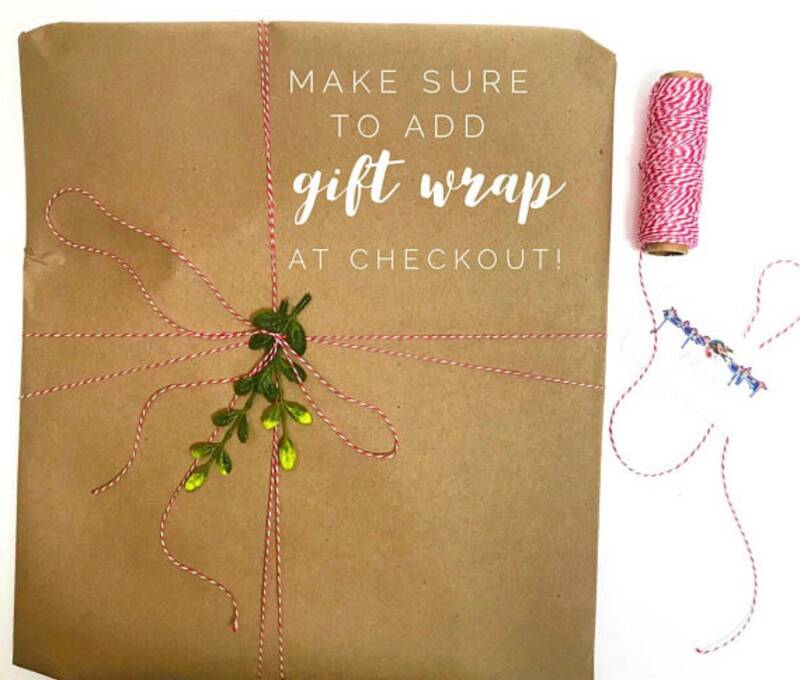 Personalize now! Have a special memory you want to hold onto forever? I can personalize to your exact choosing. Did you go on a memorable vacation with a loved one? Do you want to commemorate an experience?...or just looking for that perfect gift for that special someone? 4”x6”- can hang on wall or stand up by itself. Plexi included. 5”x7” - can hang on wall or stand up by itself. Plexi included. 8”x10” - can hang on wall or stand up by itself. Glass included. 8”x10” (HQ) - High Quality Frame- 3” width —can hang on wall or stand up by itself. Glass insert included. 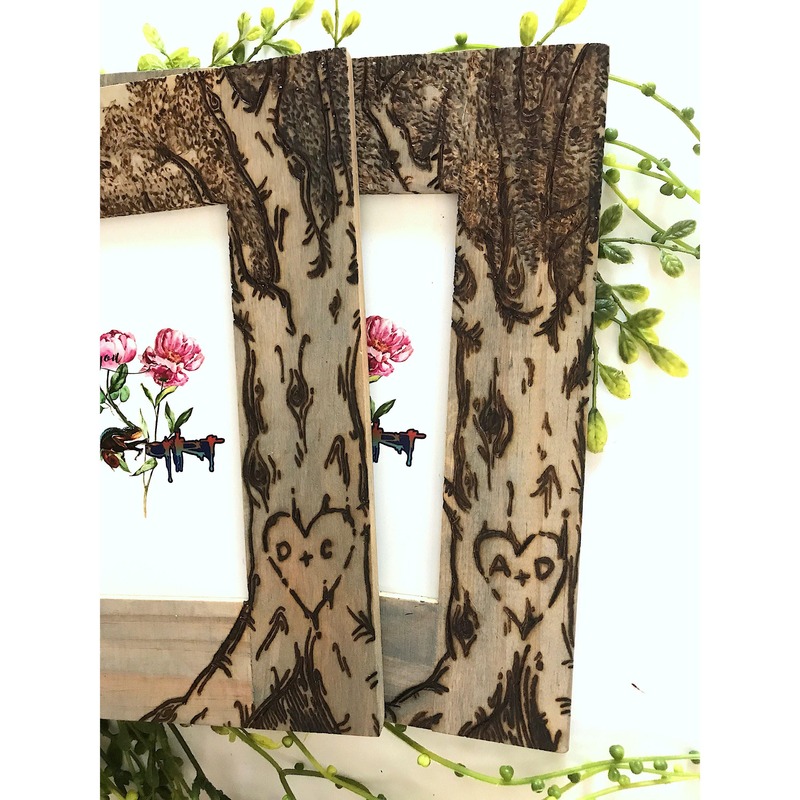 Custom Wooden Photo Frame with burned tree design, available for personalization. 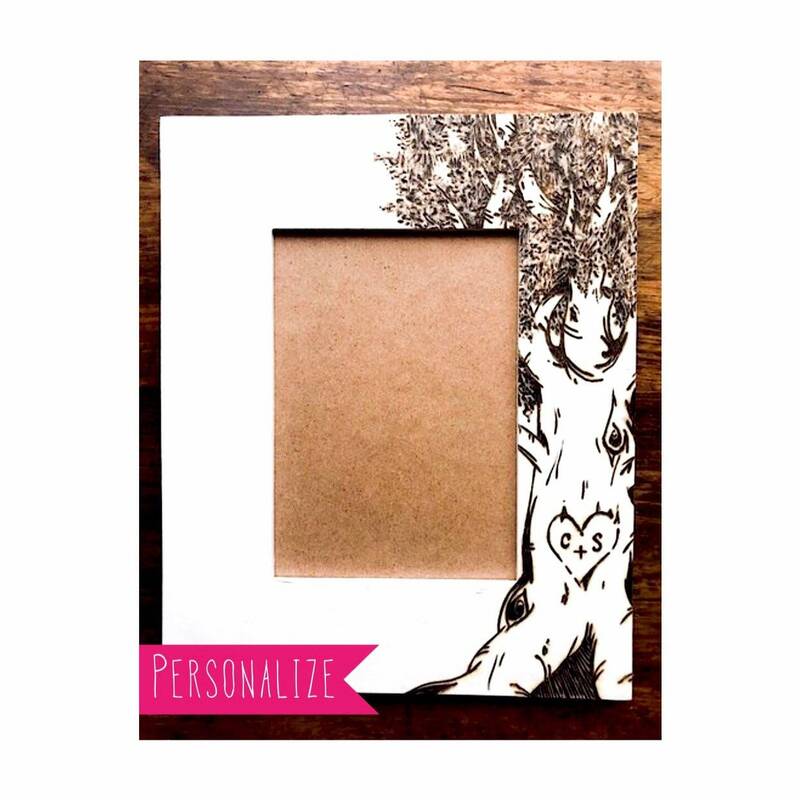 Optional personalization- with initials in carved heart of tree, as well as a quote/name/date. **- Please add in notes preferred orientation- Vertical or Horizontal. If you don’t add in notes- a vertical will automatically be made. Thank you! 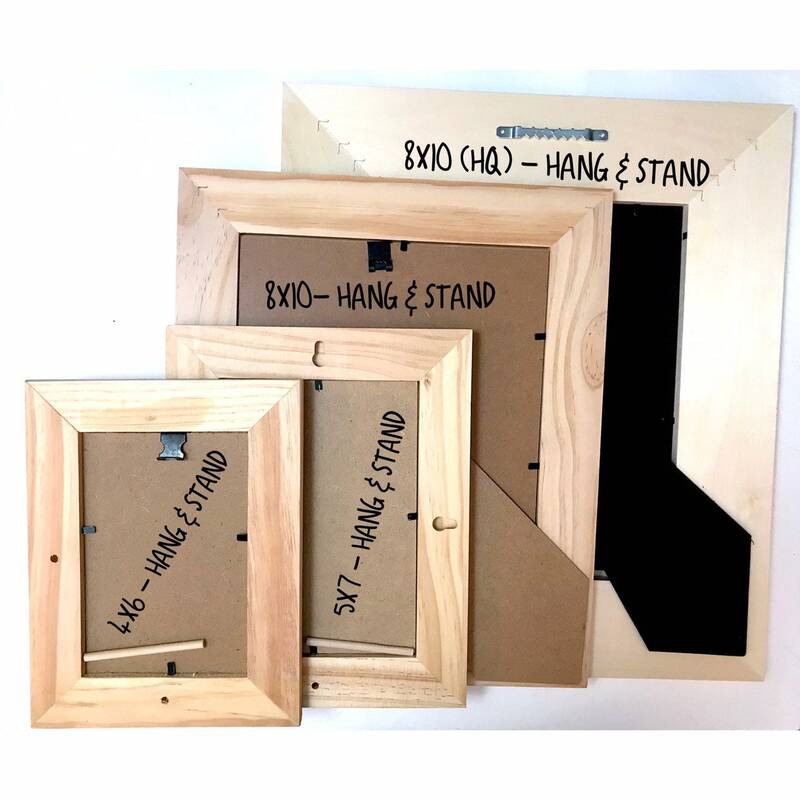 This frame is one of our most popular design. 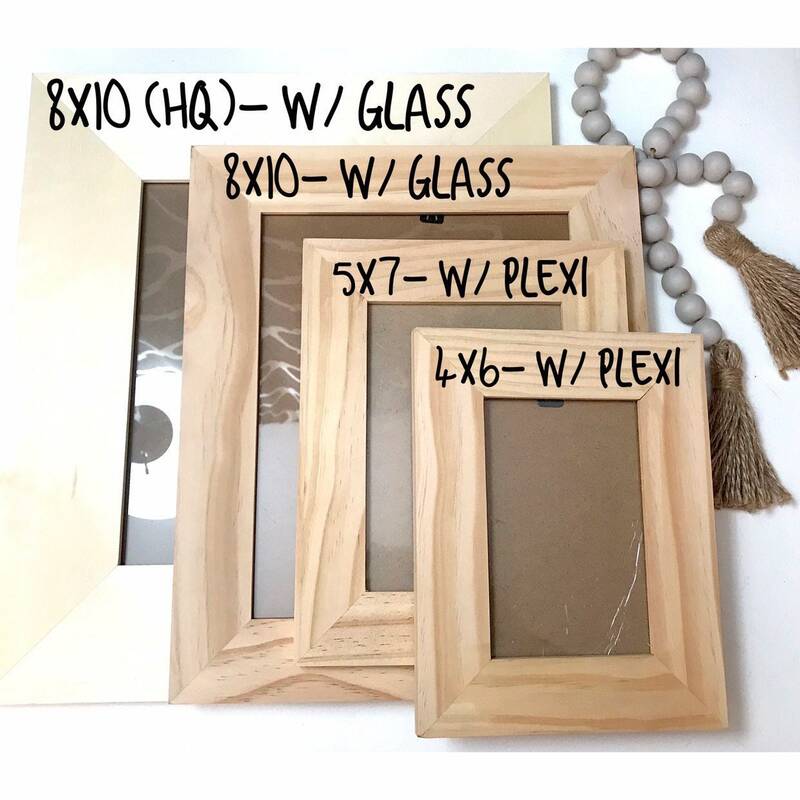 Fits any decor style from modern to rustic. 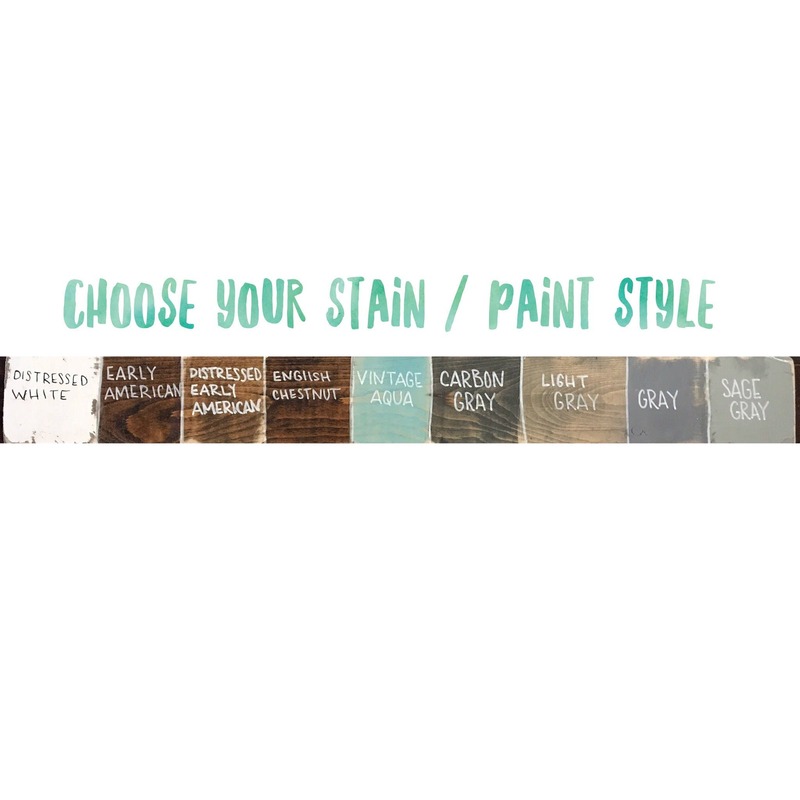 With your choice of stains & paints as well as distressed or as is. Please message me via etsy conversation for initials in carved heart in tree. Please message me via etsy conversation- Anything you'd like (Price may vary due to amount of detail) base is shown. Please feel free to message me with any questions you may have. As I am very accommodating to individual needs/wants & more than happy to create to your liking! 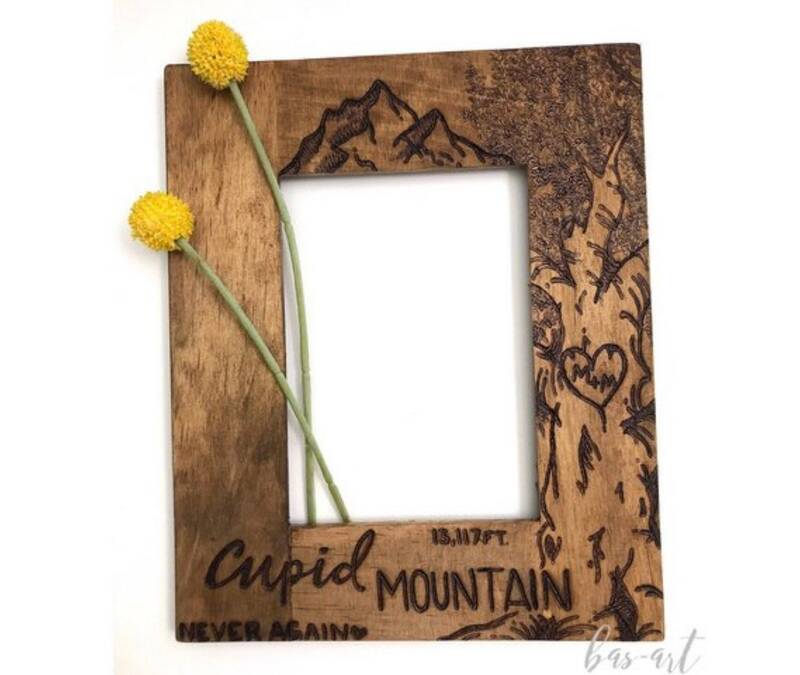 This picture frame is the perfect gift for couple gift giving. 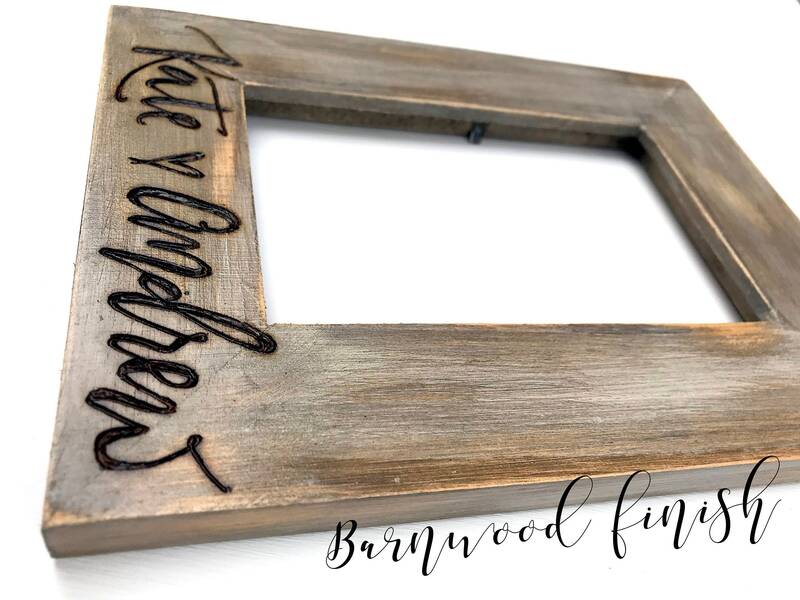 Give this picture frame as anniversary, wedding gifts, add your initials in a memorable quote, names/dates and give an irreplaceable gift. 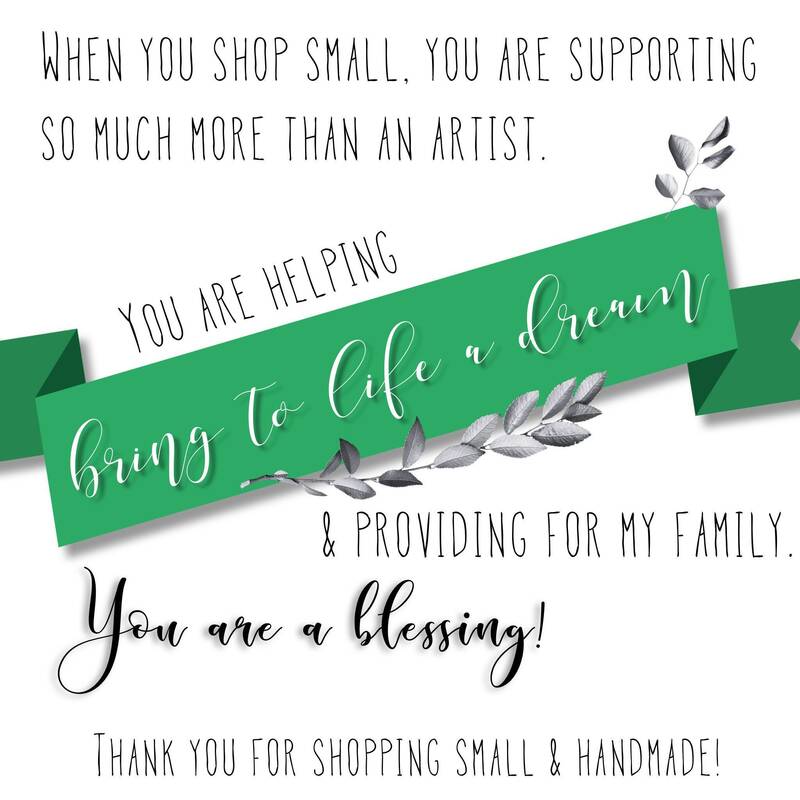 Thank you for buying small & handmade!